Srinagar, April 04: A panch from Kulgam district of Jammu and Kashmir was shot dead by militants at his residence, police said Thursday. 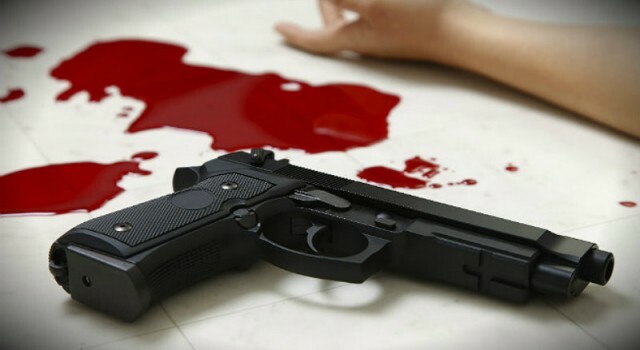 The terrorists barged into the house of Abdul Majeed Dar at Shalipora on Wednesday night and shot at him from close range, a police officer said. Dar, elected as panch in last year’s Panchayat elections, was rushed to a hospital in a critical condition but succumbed to his injuries, the officer added. The deceased was formerly associated with the Peoples Democratic Party (PDP). Communist Party of India(Marxist) leader Mohammad Yousuf Tarigami condemned the killing. The heinous incident should be condemned by one and all, he said, adding that violence in any form is condemnable. Next articleMalaysia’s former PM Najib pleads not guilty as corruption trial starts.